Since the events of the Second World War the relationship between Japan and Britain has undergone an extraordinary transformation, from bitter conflict to peaceful alliance. Japan and Britain at War and Peace is a multilayered examination of this bilateral relationship with an emphasis on the issue of reconciliation. Reconciliation is explored in a broad sense and in a number of areas from economic cooperation and conflict, common concerns in the international system, public and media perceptions of each country, and the efforts of individuals, non-governmental organizations and governments to promote mutual understanding and find strategies to deal with dilemmas. 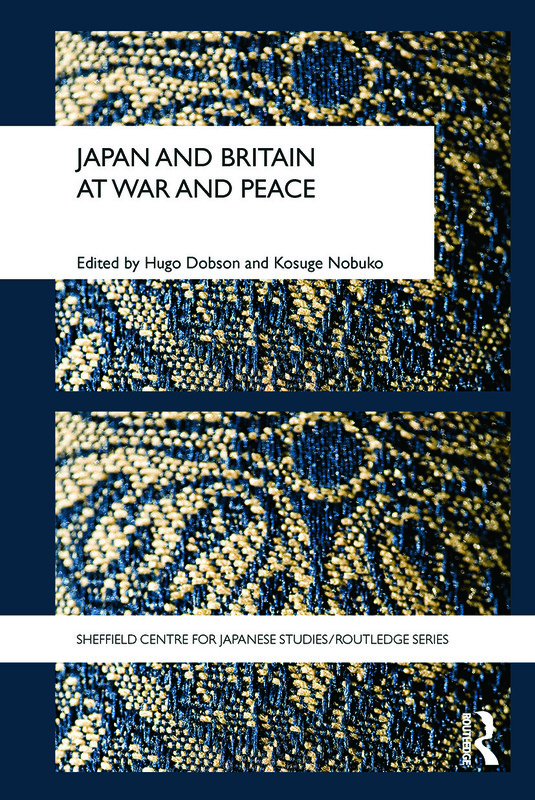 With chapters from an international team of contributors from the UK, Japan, and Australia, this book will appeal to students and scholars of Japanese and British history and international politics. Reporting the fiftieth and sixtieth anniversaries of the end of World War II: Less fear and loathing in the UK press towards Japan?